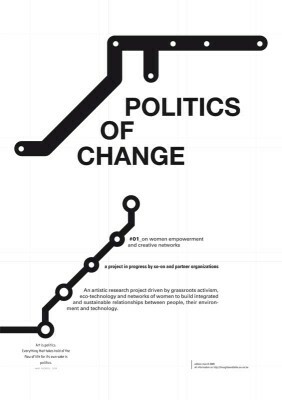 Politics of Change (PoC) is an artistic researchproject that documents the contribution of small communities to the construction of a more balanced society. 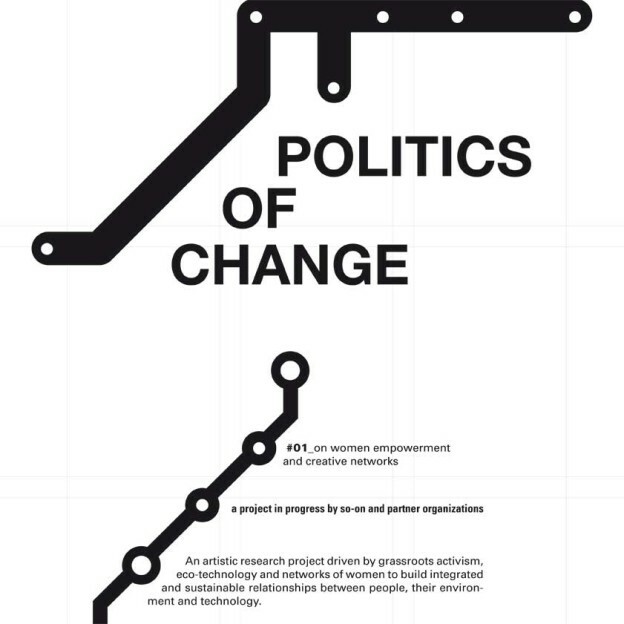 POC is a collective work where artists, activists and ecologists, economists, educators and anthropologists want to initiate collaborative dialogues to research ideas and solutions which support decentralised structures, diversity and community development. we want to live and work. What social and economic systems can we envisage beyond the regular ones? Is there anything that we can learn from existing (non-western) experiments? 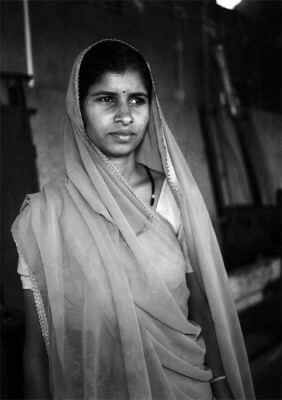 The case study of the Barefoot College project is a good example to open the discussion. The project builds upon Gandhi’s philosophy: ‘be yourself the change you want to see in the world’. are trained to become a solar engineer. 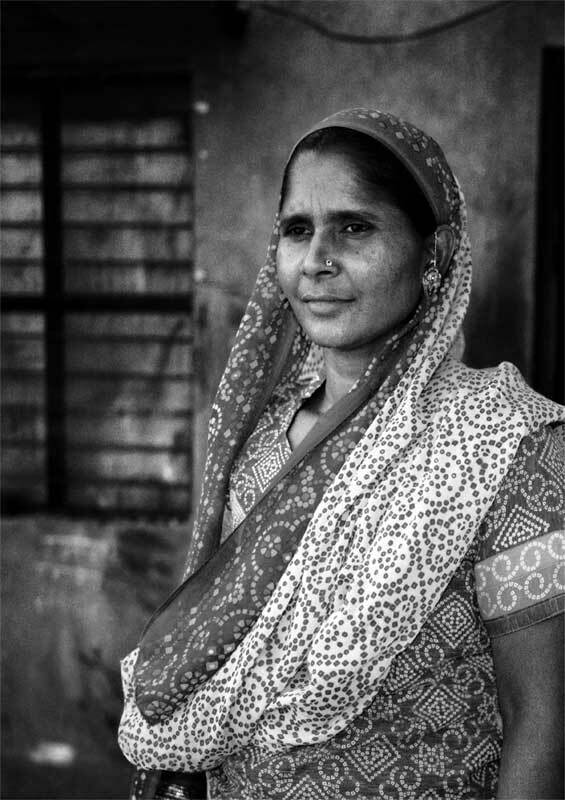 During the 6 months training the women learn to work with appropriate technology to serve the needs and daily necessities of their communities.